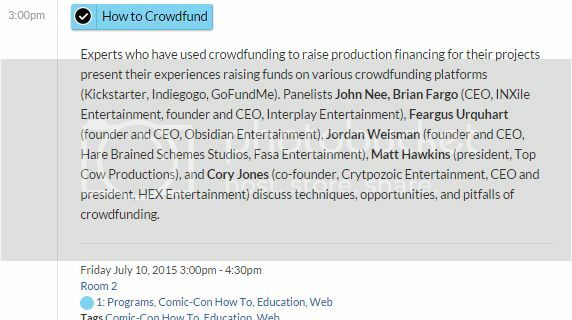 Feargus and Brian Fargo have a Kickstarter panel at San Diego Comic-Con. So that's already happened, right? Anything revealed or talked about specifically? Fargo's name was pulled last minute. The main topic ended up being how physical items are a horror story. But Obsidian were still at SDCC, same panel or different? Edited by Osvir, 14 July 2015 - 11:18 AM.